I also saw that Black Friday is just now becoming a thing in Great Britain. And much madness ensued (as expected of Black Friday). 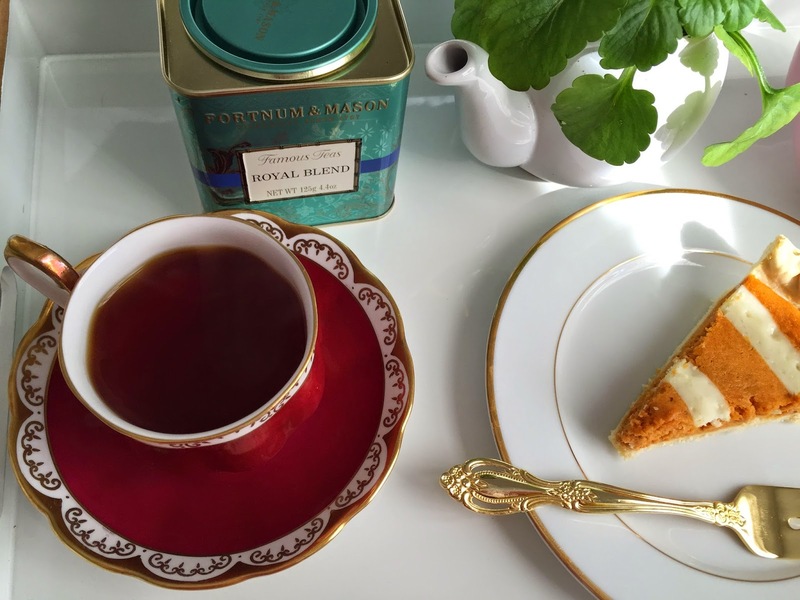 Speaking of British things, I recently obtained some tea from Fortnum and Mason. Awhile back, I saw some really pretty pictures of the Duchess Kate posing with hampers from Fortnum and Mason and I really, really wanted to try everything in the baskets. But, international shipping costs stopped me. Bah, I hate shipping charges. Suppliers of tea to the royal houses for over 300 years, an achievement honored by numerous Royal Warrants of Appointment, Fortnum & Mason is a destination for fine teas from far-away lands, and is the center of excellence, knowledge and passion for the golden brew that defines a nation. In this classic Fortnum's blend, low-grown Flowery Pekoe from Ceylon lends an uplifting note to the maltier Assam to make a very traditional cup of tea. 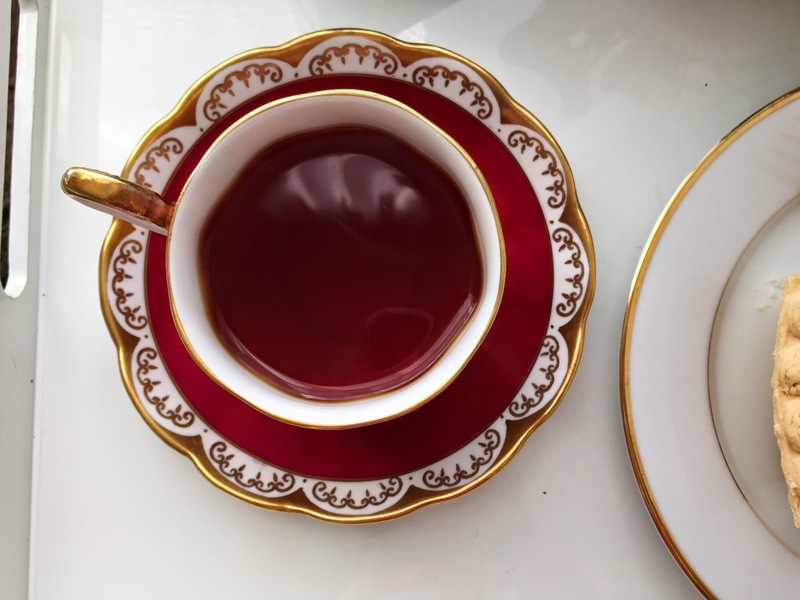 First blended for King Edward VII in the summer of 1902, Royal Blend has been popular ever since for its smooth, almost honey-like flavor, enjoyable at any time of day. Fortnum’s famous loose-leaf tea is beautifully packaged in an embossed and giftable caddy. 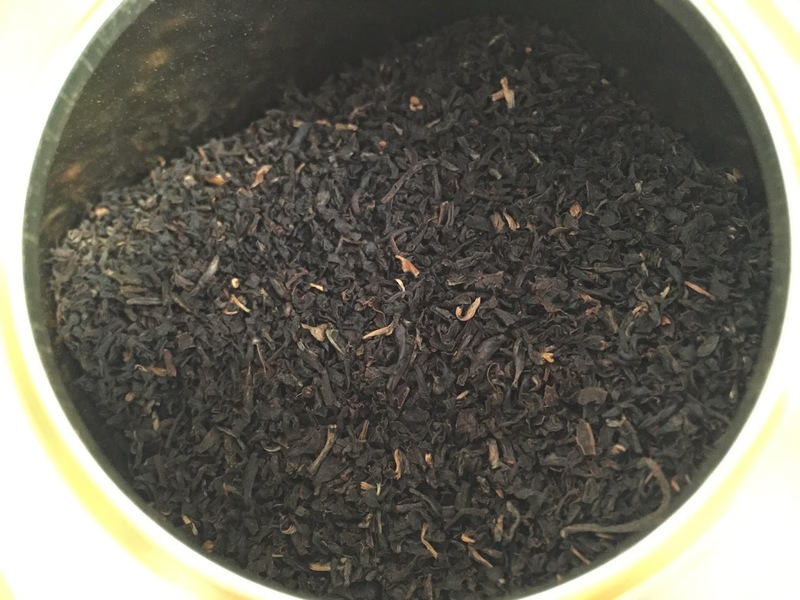 I think it is a nice black tea. It is definitely smooth, not tart and has a clean finish. It is malty but somewhat sweet. It has a pleasant smell, clean but not overly floral. As with many black teas, I think milk and sugar would make this really enjoyable. I don't usually take milk and sugar but I like having something sweet. Today, I have pumpkin pie with a cream cheese swirl (who doesn't love Thanksgiving leftovers). 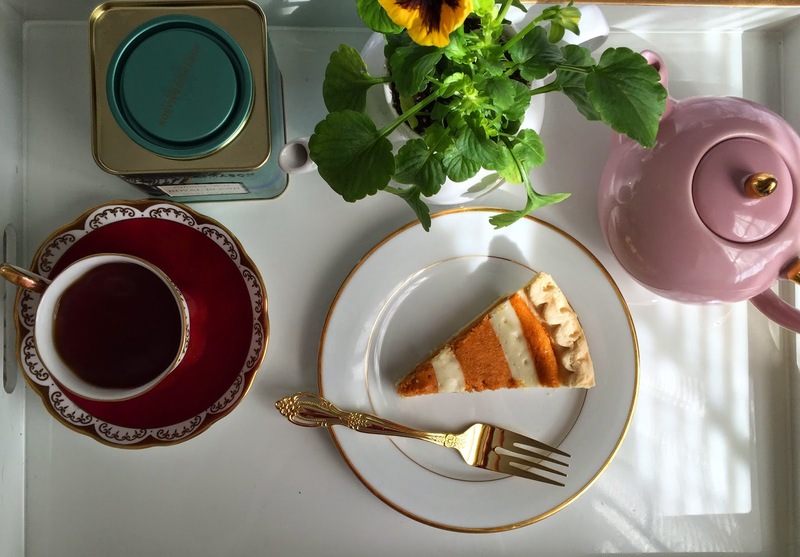 I can sit and enjoy my pie and tea while people are running around attacking each other over heavily discounted TVs. I think my Black Friday is infinitely more enjoyable. If you are out shopping, best of luck and stay safe! Happy Sips!